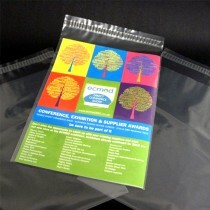 Bayard Packaging produce these clear self-seal polythene envelopes from our manufacturing facility in the UK. 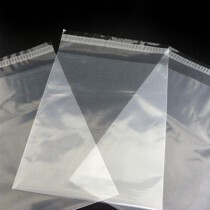 All our clear plastic envelopes come with a permanent self-seal closure and are made from a high quality low-density PE material, so they are high in strength whilst still offering a low posting weight. 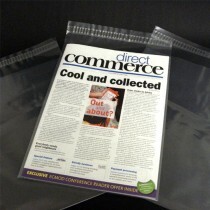 These clear self-seal polythene envelopes are weather-proof, burst and puncture resistant. All of our polythene products are 100% recyclable and are manufactured in the UK by us at Bayard Packaging Ltd.